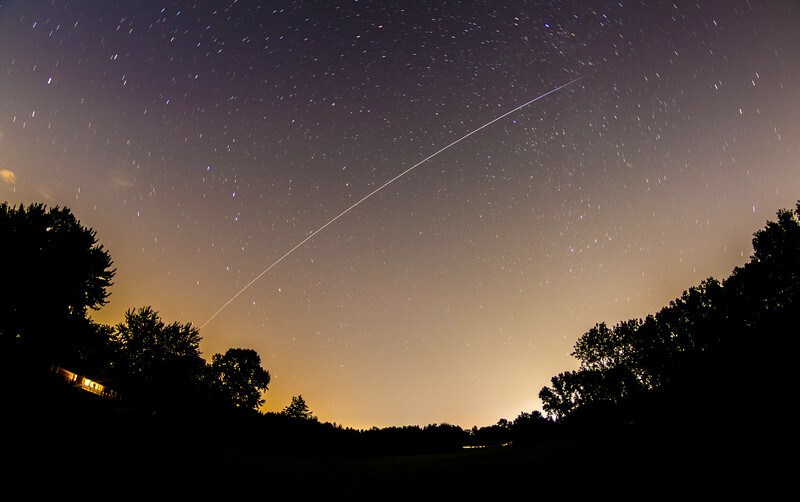 Pictures of the International Space Station flying over me. 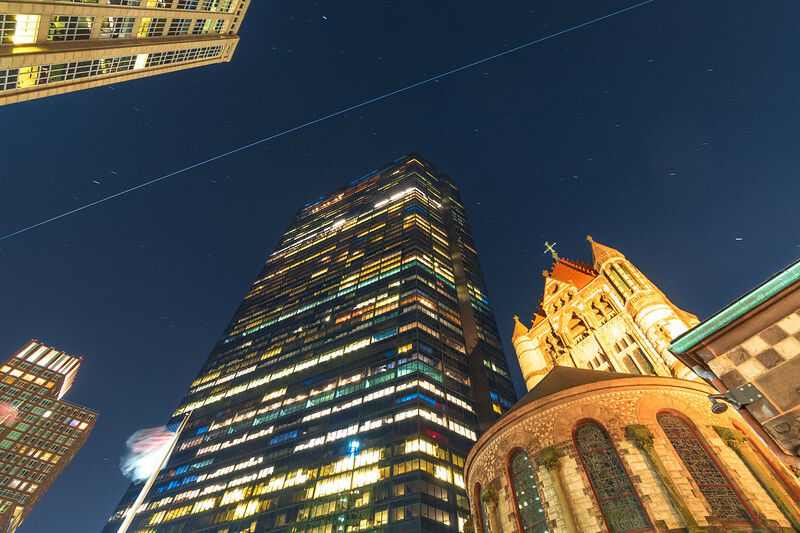 Space Station zipping over Copley Square's Trinity Church and Hancock Tower in Boston, Massachusetts. 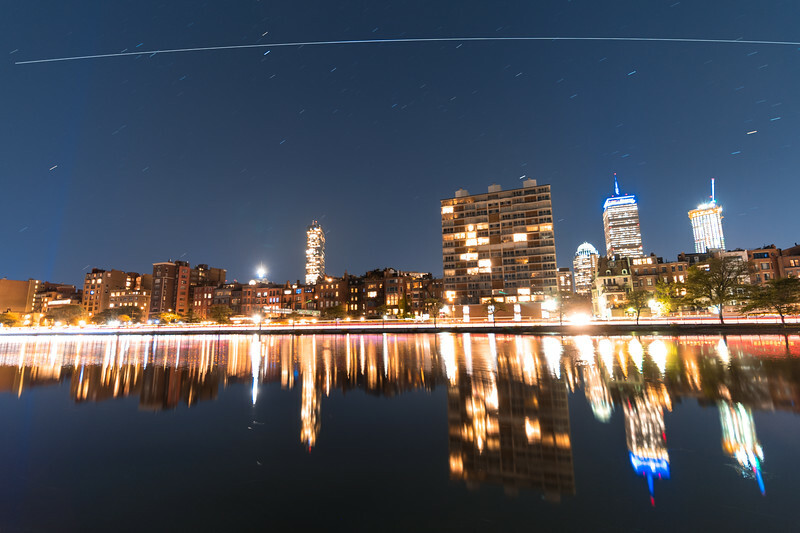 The Back Bay skyline in Boston, reflected off the Charles River Esplenade Lagoon while the Int'l Space Station flies overhead. 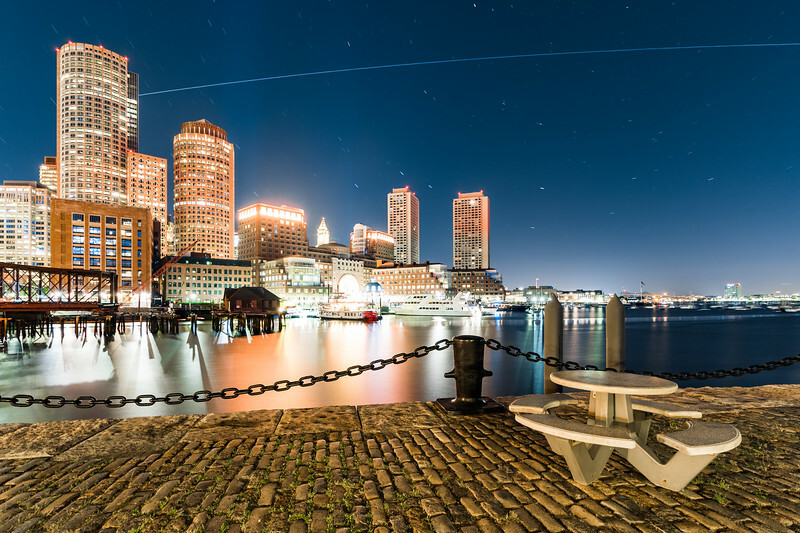 The Int'l Space Station emerging from shadow behind One International Place and flying over the Financial District skyline as viewed from Fan Pier Park in the Boston Seaport District. 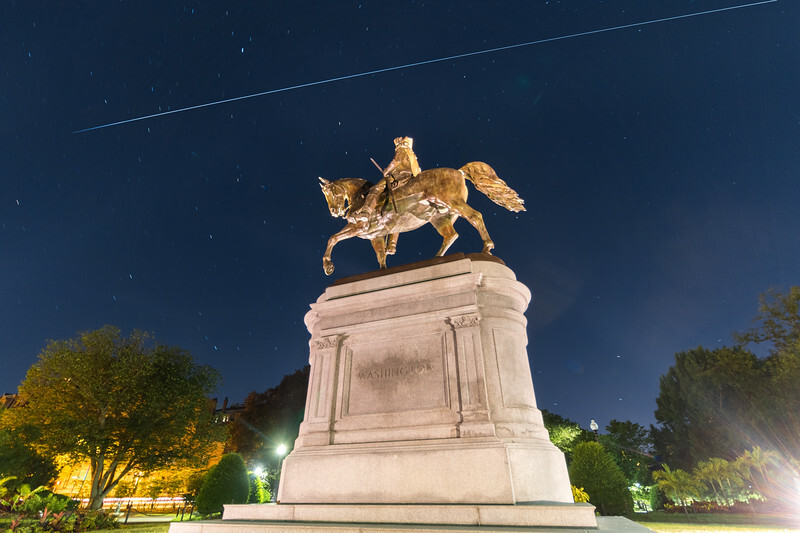 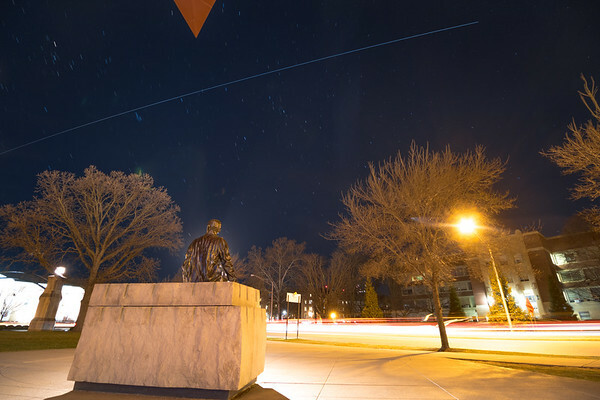 The International Space Station flying high over the George Washington statue in the Boston Public Garden. 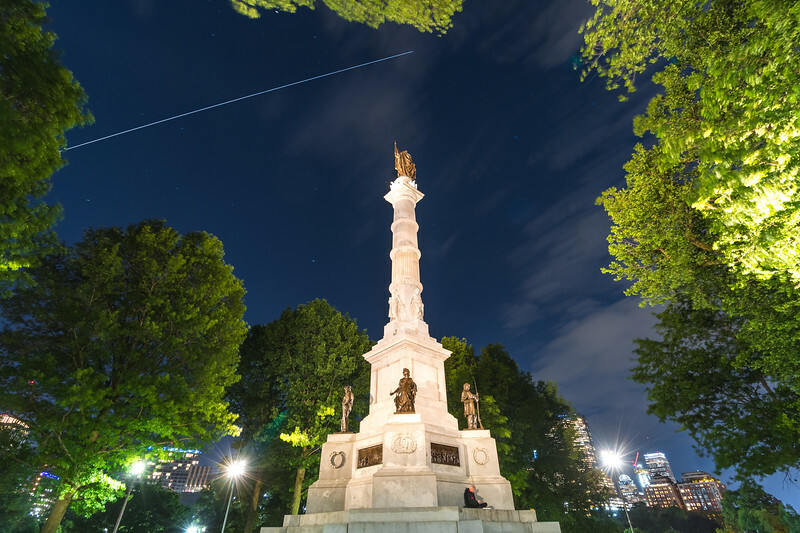 The Int'l Space Station flying high above the Soldiers and Sailors Monument on Boston Common. 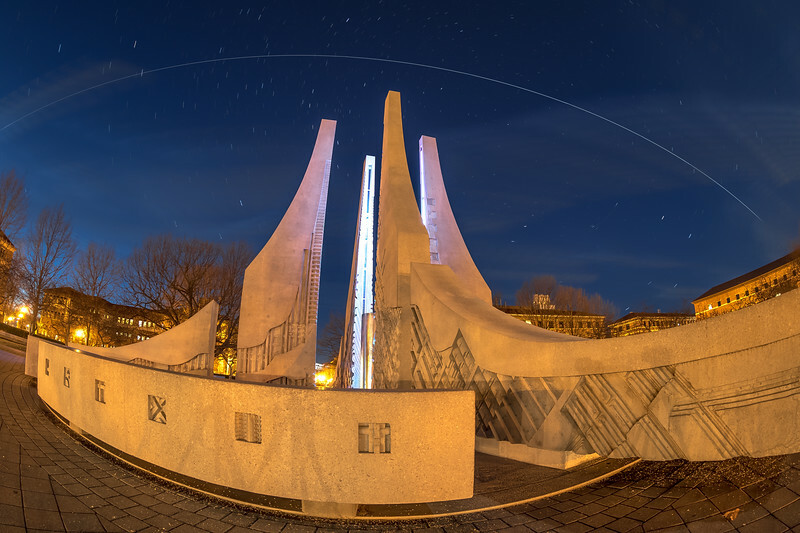 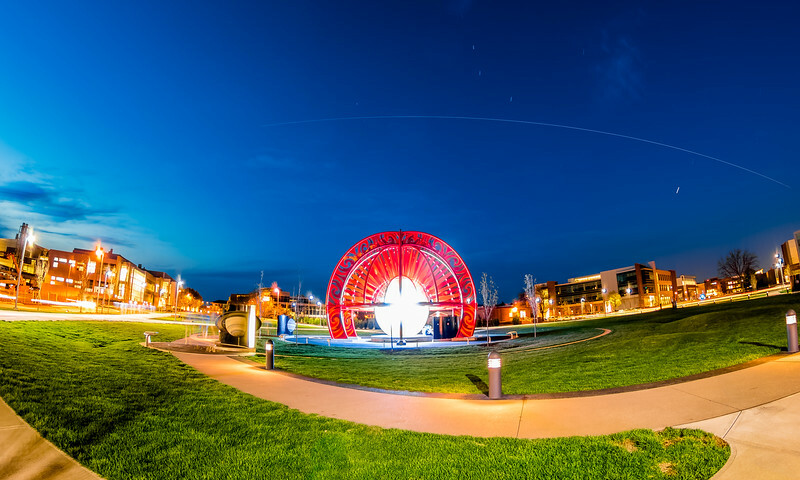 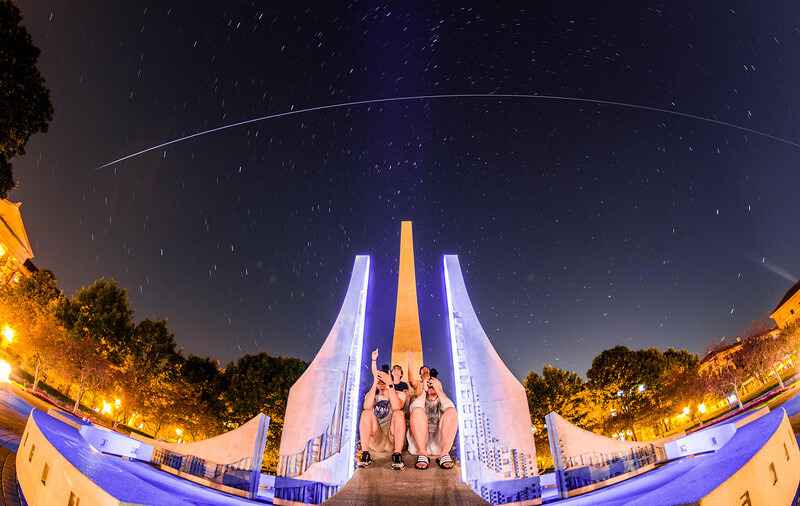 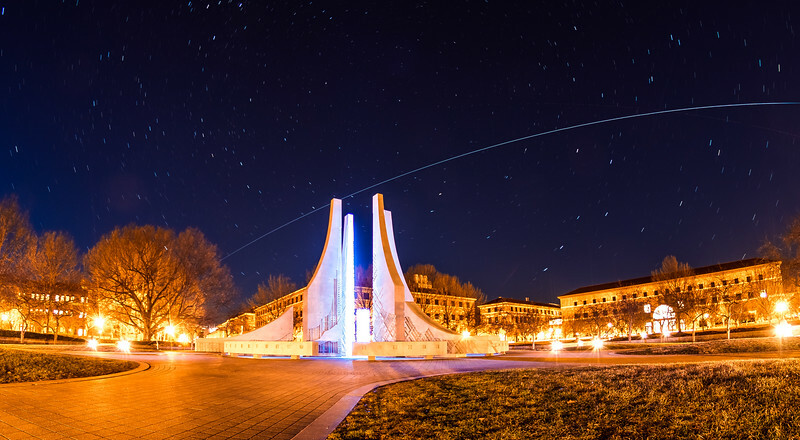 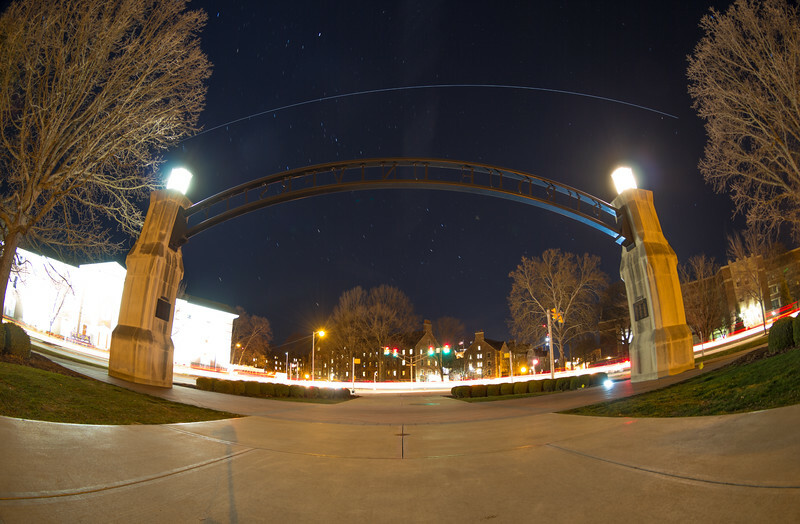 The Int'l Space Station flies over the Engineering Fountain at Purdue University in West Lafayette, Indiana at 6:54 PM on January 28th, 2018. 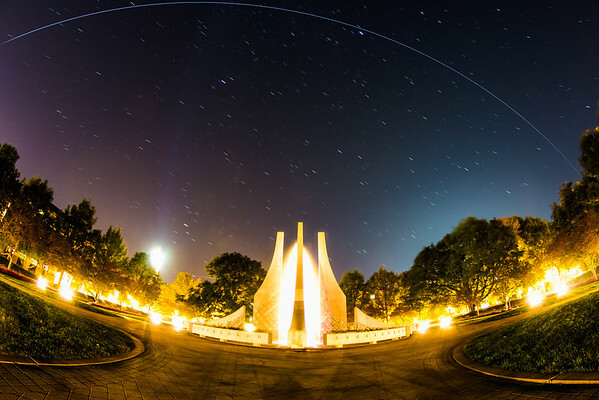 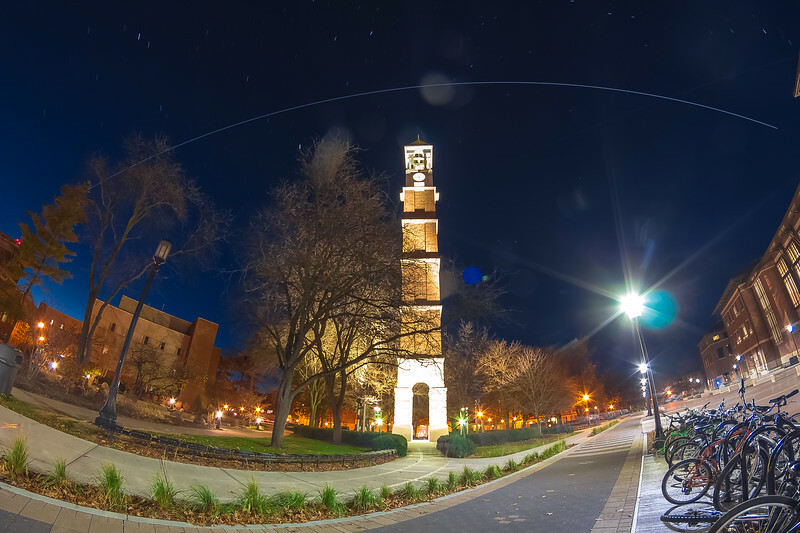 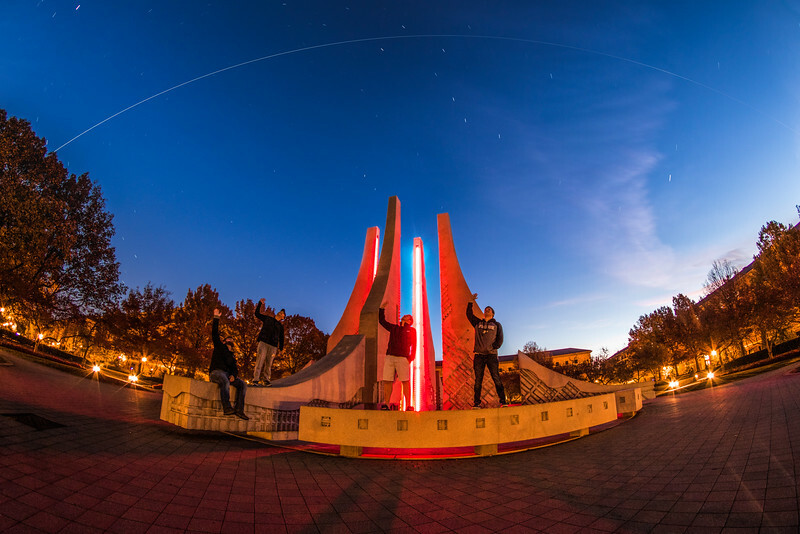 The Int'l Space Station flies over the Bell Tower at Purdue University in West Lafayette, Indiana at 6:13 PM on November 30th, 2017. 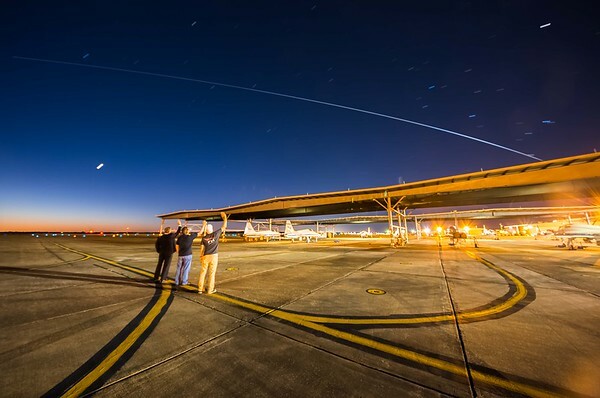 The International Space Station flying over the NASA T38 flightline at Ellington Field Joint Reserve Base. 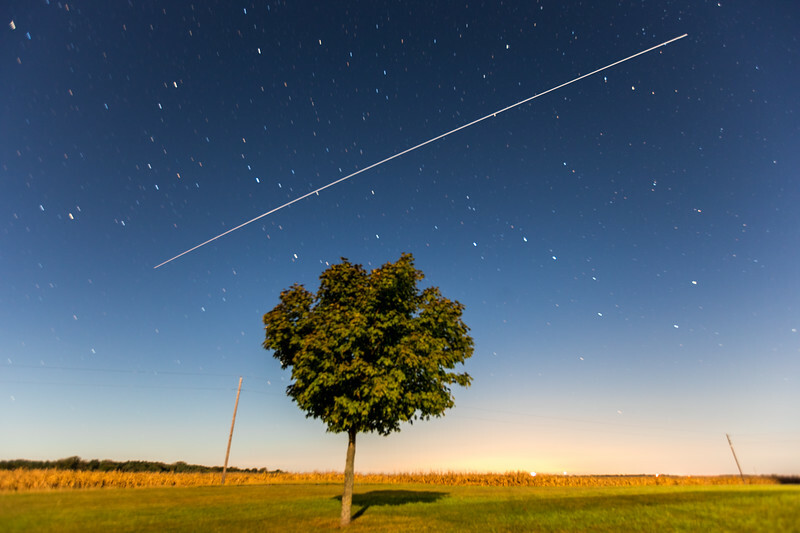 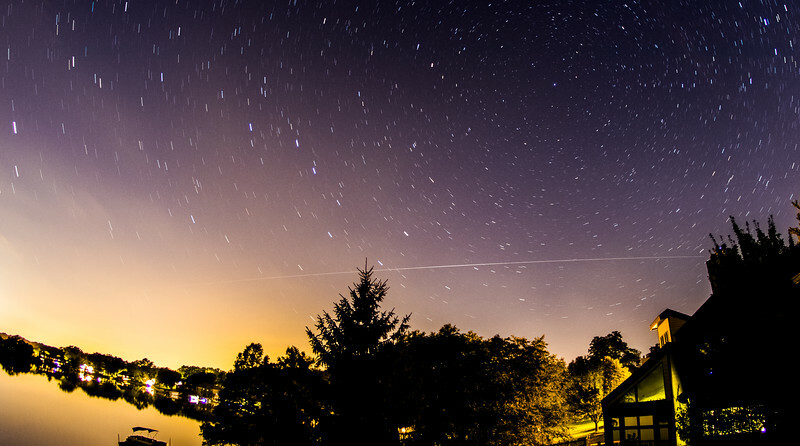 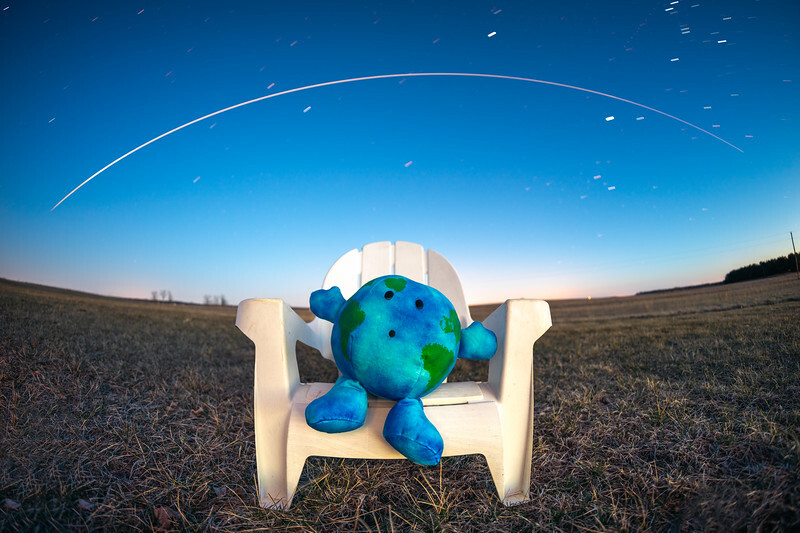 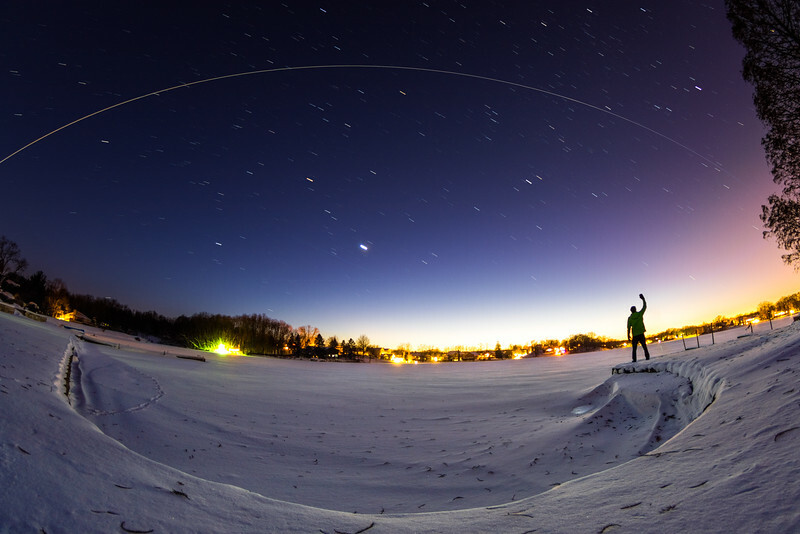 Me, waving to the International Space Station (ISS) as it flies by overhead in Northwest Indiana. 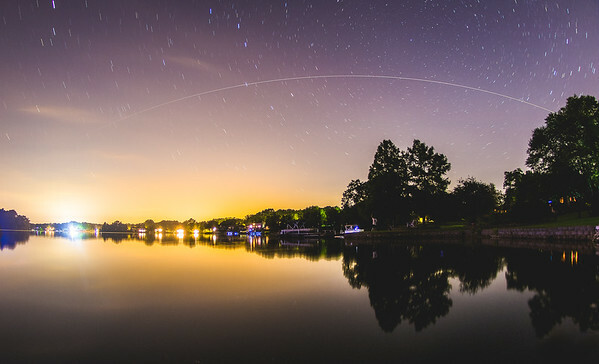 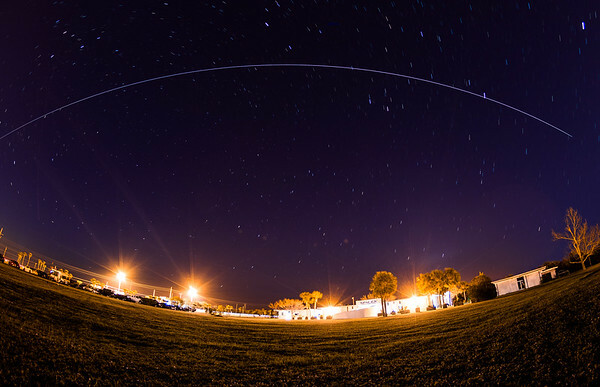 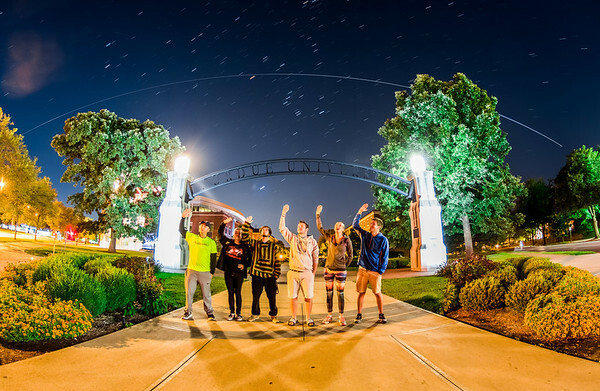 The International Space Station (ISS) passing over a group of 6 I got together using social media watching, and waving to the crew of 6 on-board.